Fall colors fire up the screen for fall hunting on Kentucky Afield television this weekend. Our first stop is Bracken County in northern Kentucky for the challenge of fall turkey hunting. Host Tim Farmer proves, while different in strategy from spring pursuits, the pay-offs can be just as exciting. search kentucky afield on Facebook and become a fan. 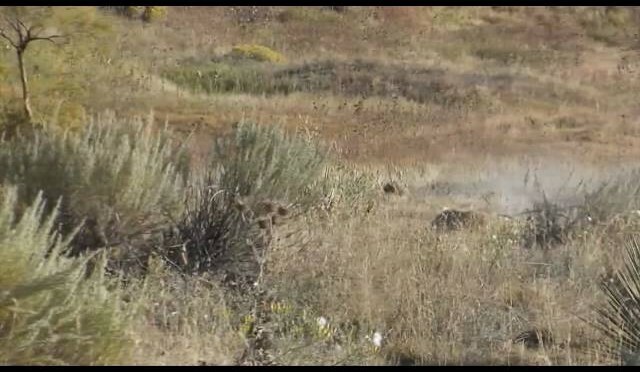 http://buckingtheodds.com Coyote Hunting – Bucking The Odds shows clips with the MOJO Critter!